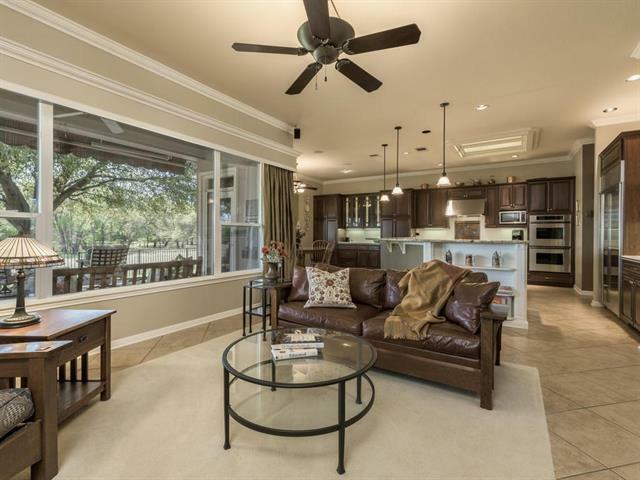 Beautiful Sun City Crockett Plan. 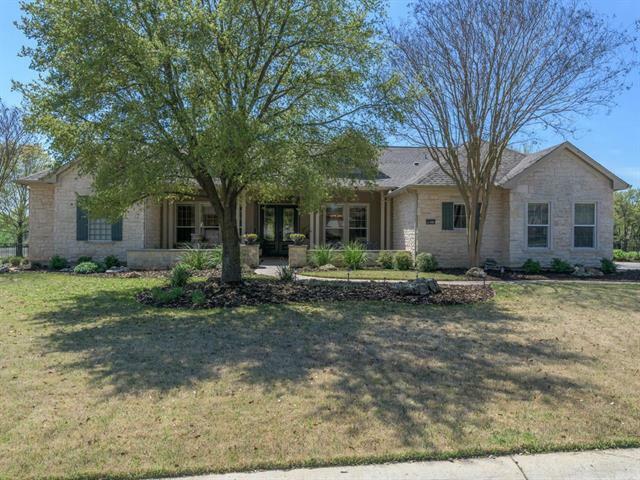 Immaculate condition w/high end features. 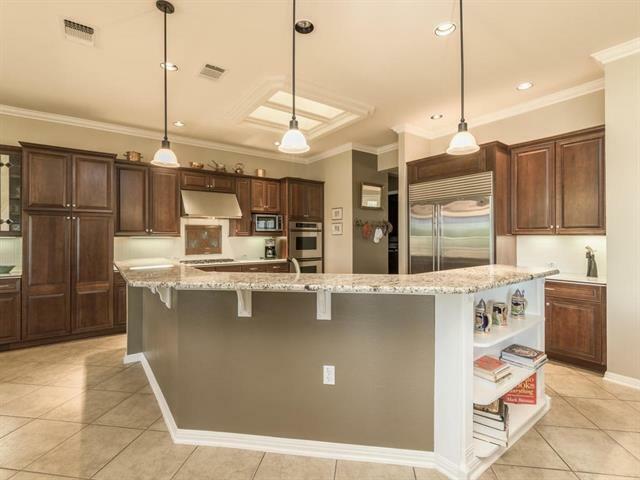 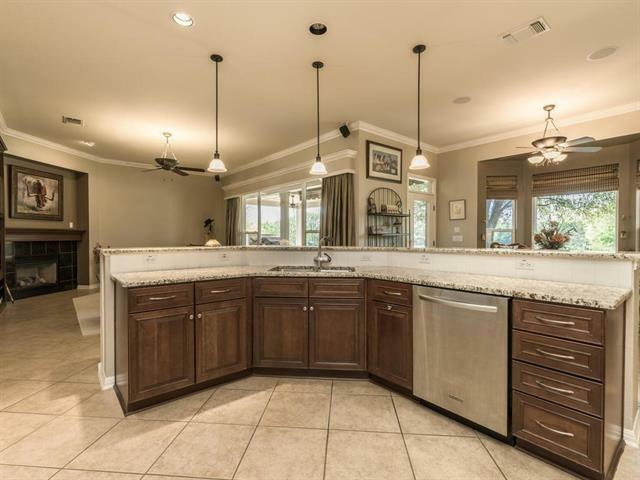 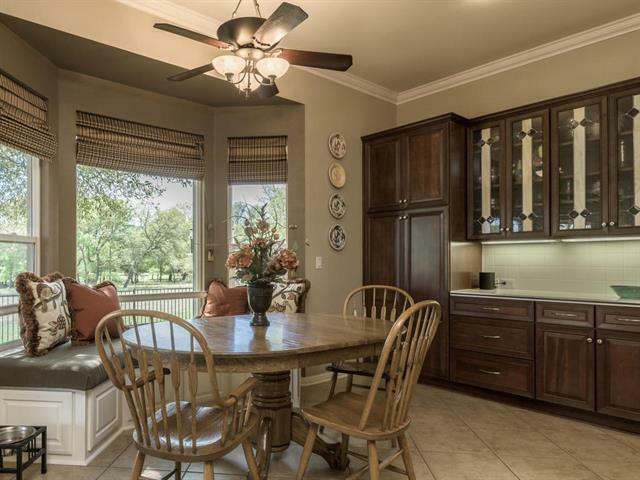 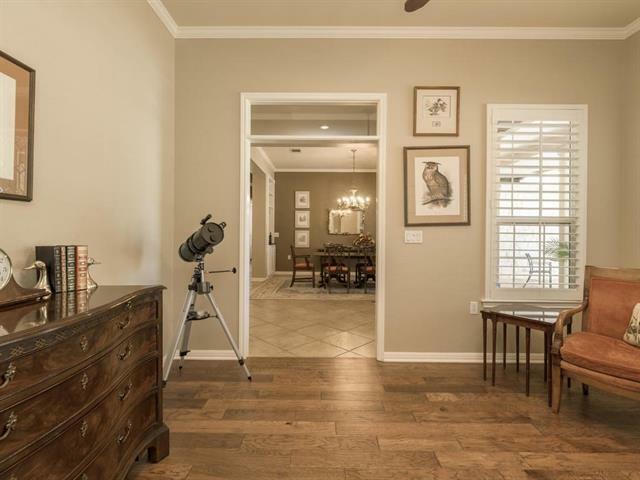 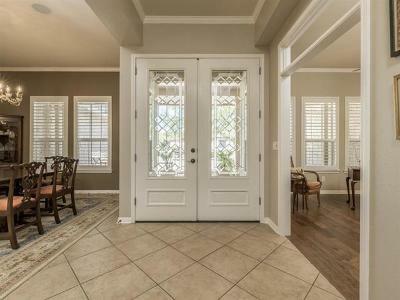 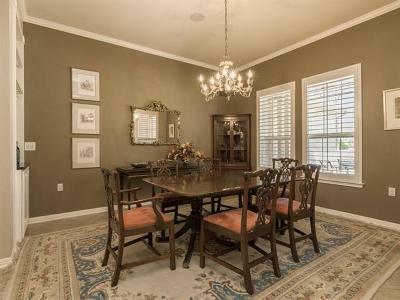 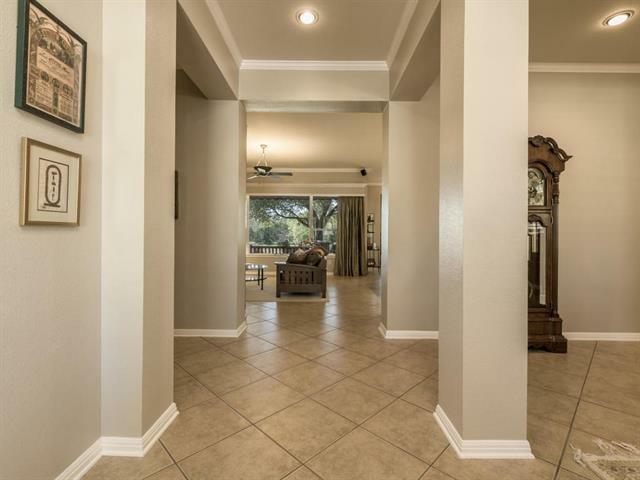 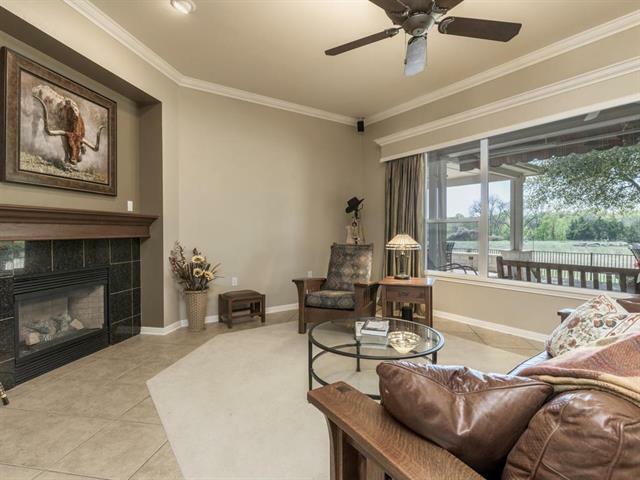 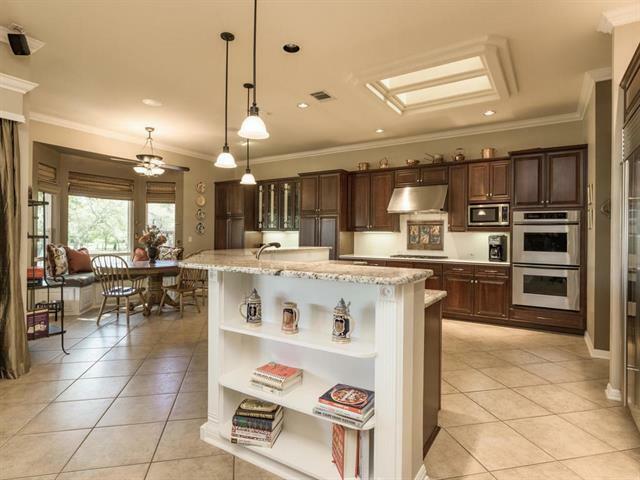 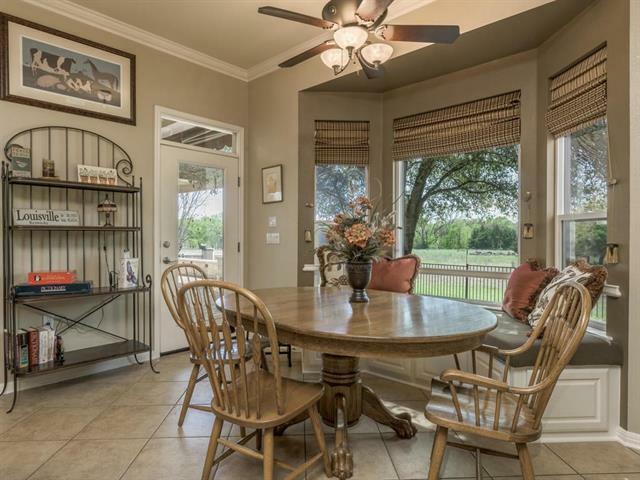 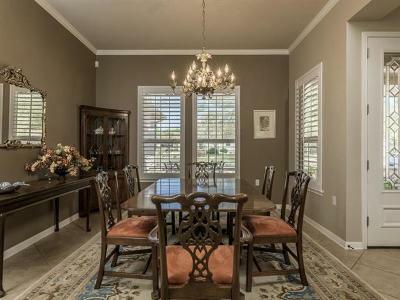 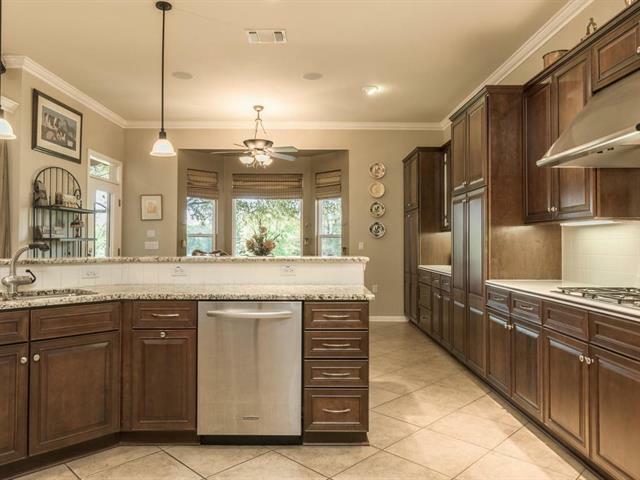 Gorgeous kitchen w/granite counters, stainless appliances, cherry finish cabinets & breakfast area. 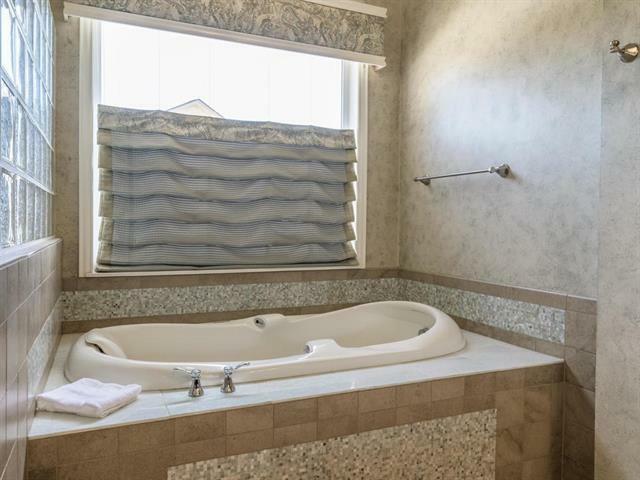 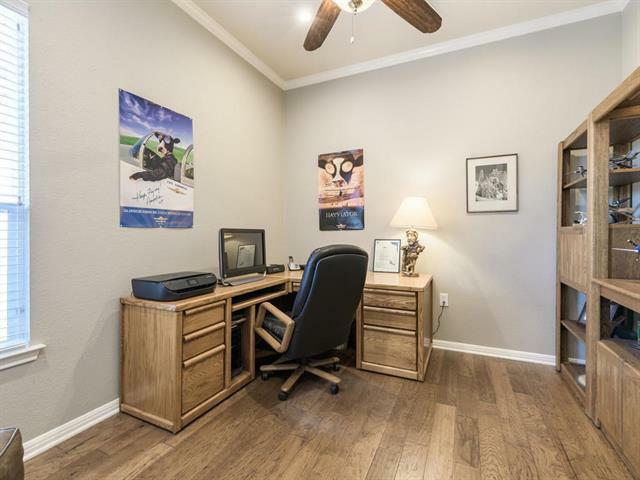 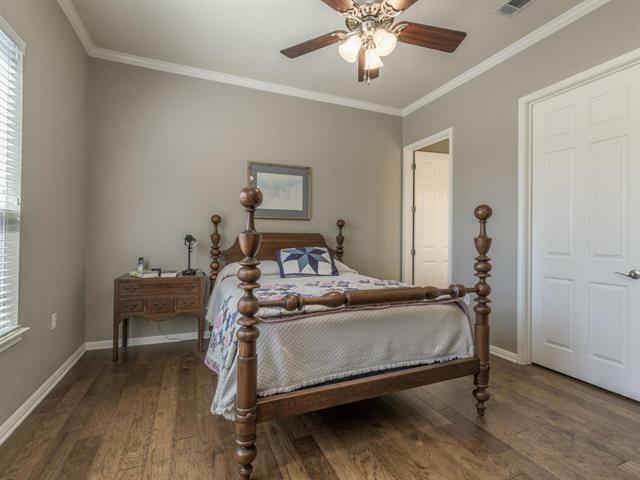 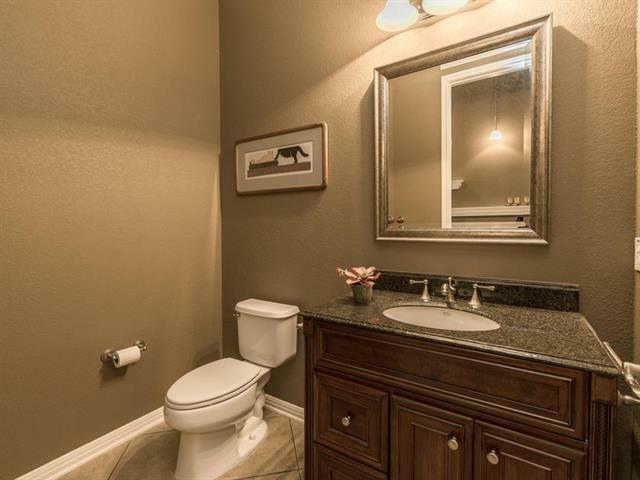 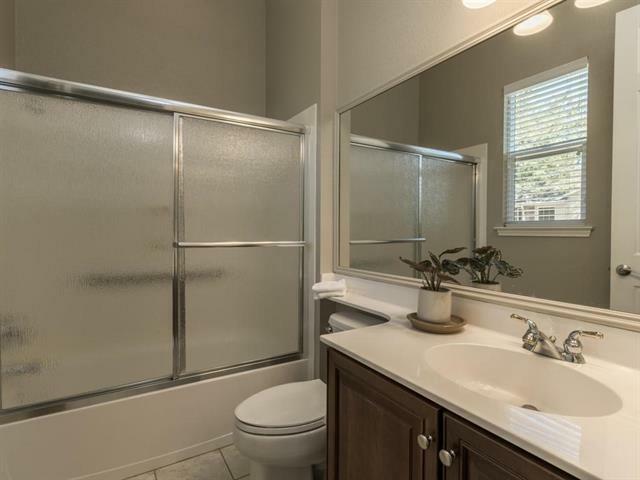 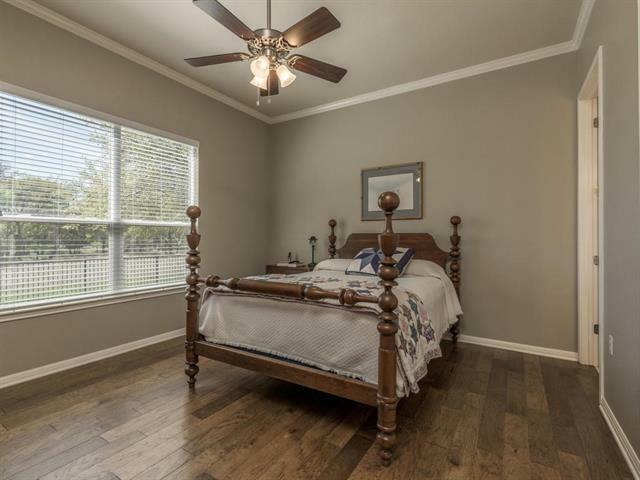 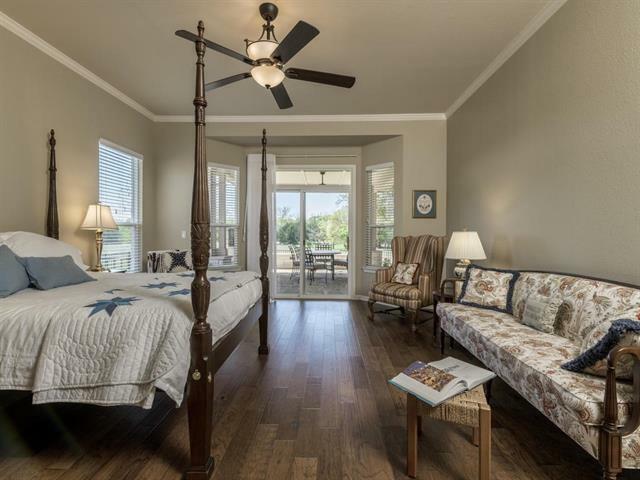 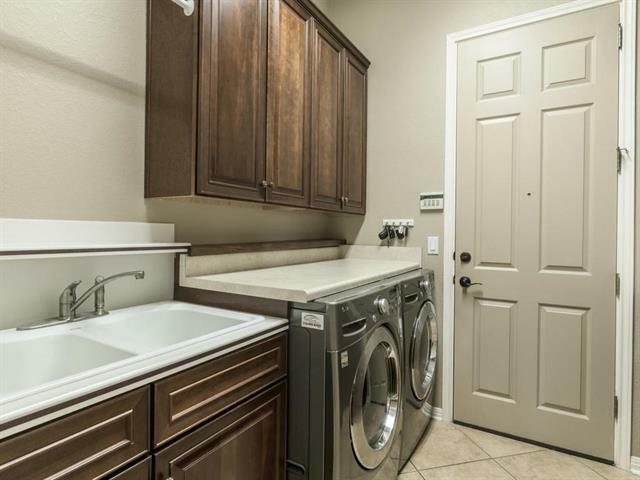 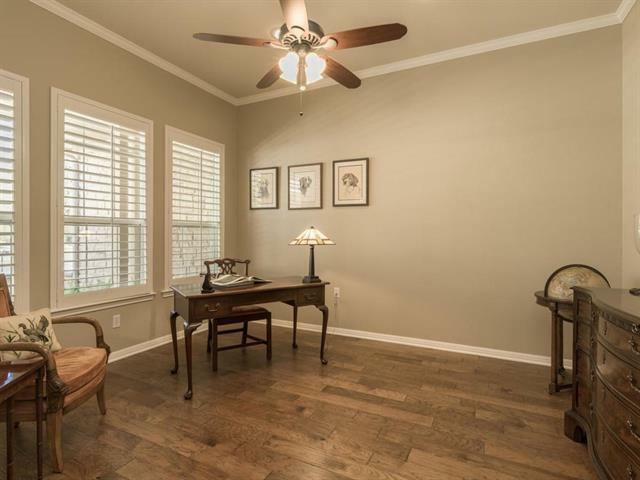 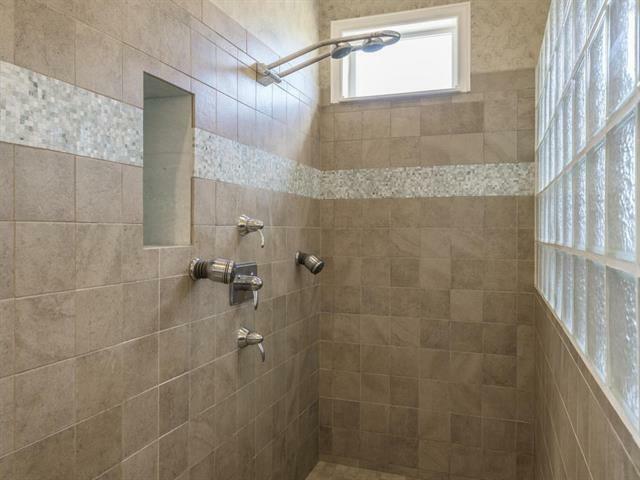 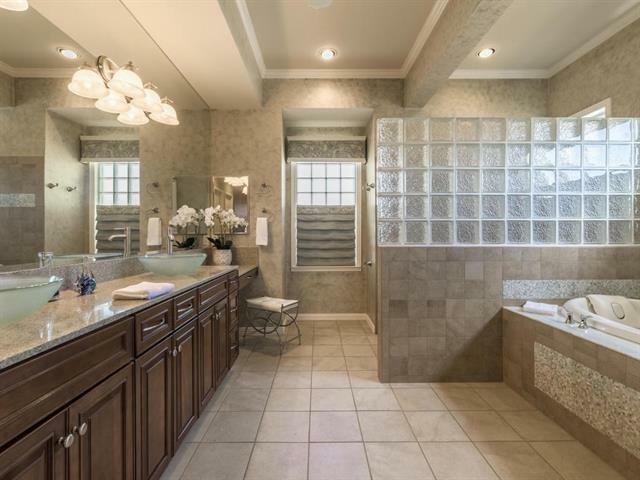 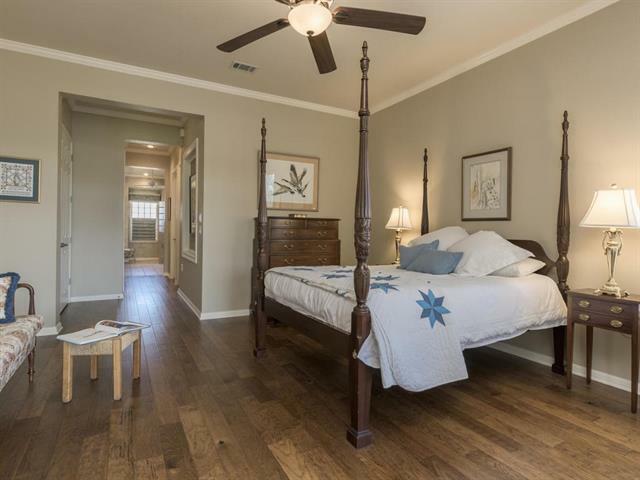 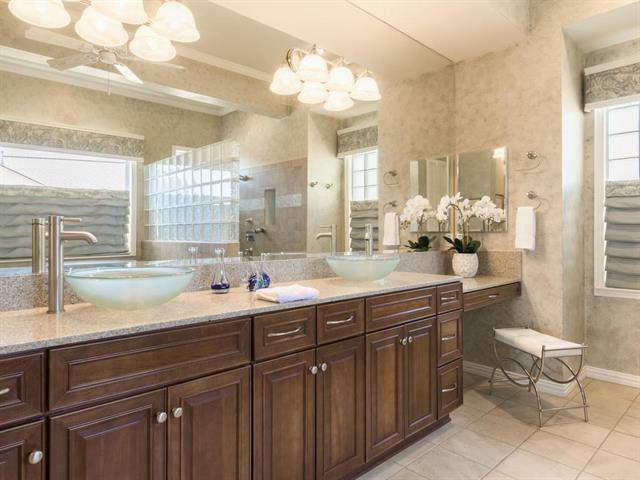 Updated master bath with walk in shower, massage whirlpool tub, two walk in closets, bowl sinks and more. 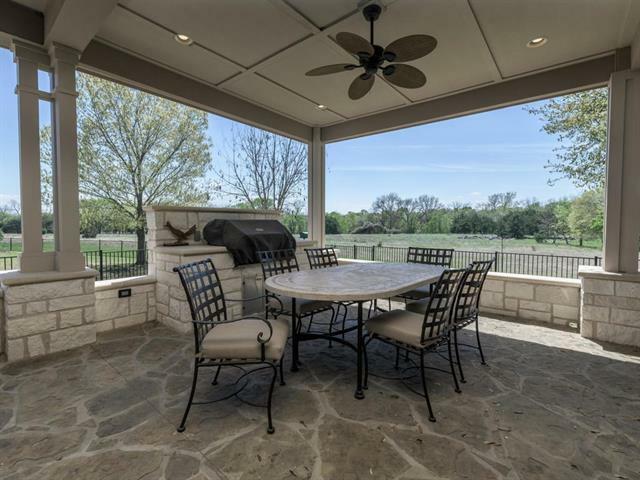 New large flagstone patio with outdoor kitchen. 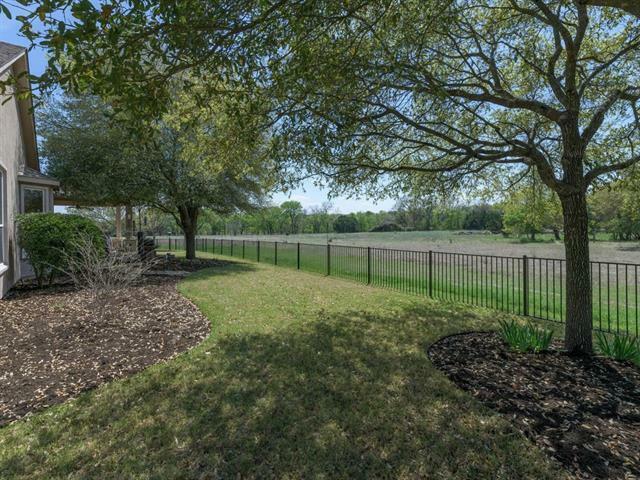 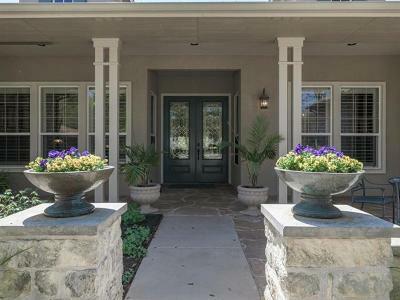 This is a one of kind homesite backing to Berry Creek Greenbelt with lush landscaping & incredible courtyard entry way. 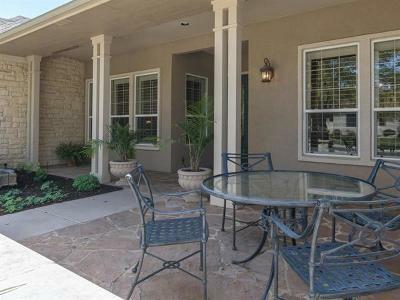 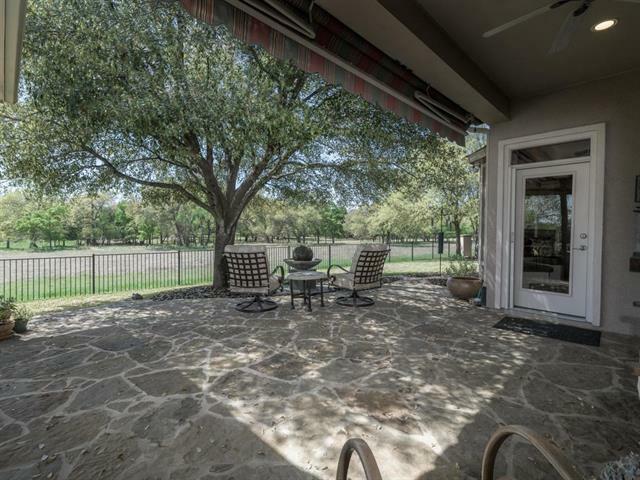 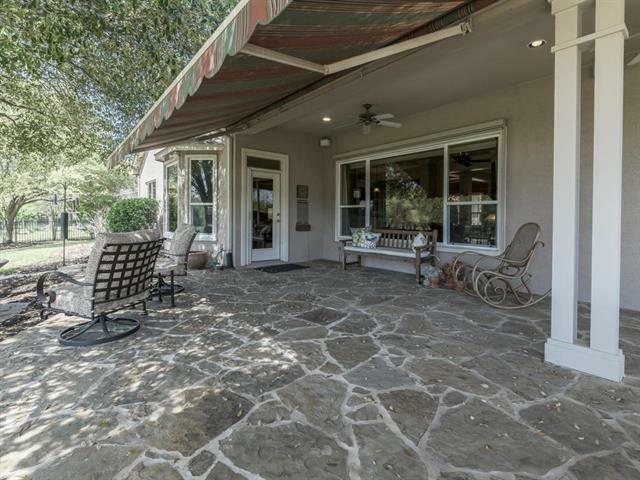 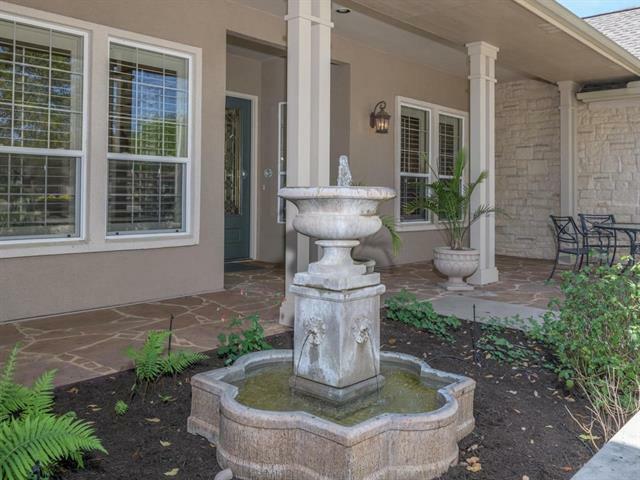 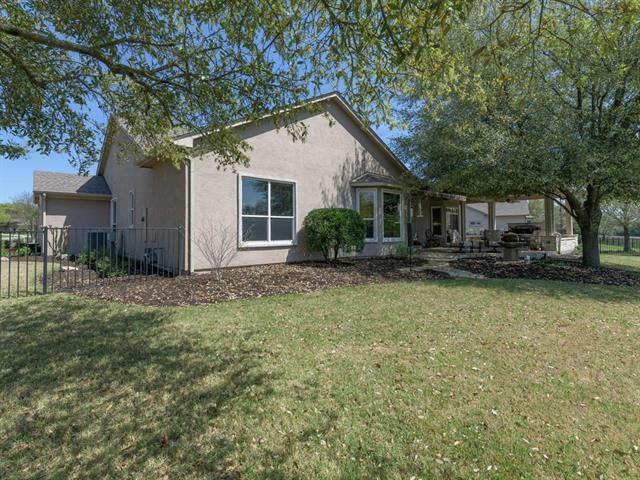 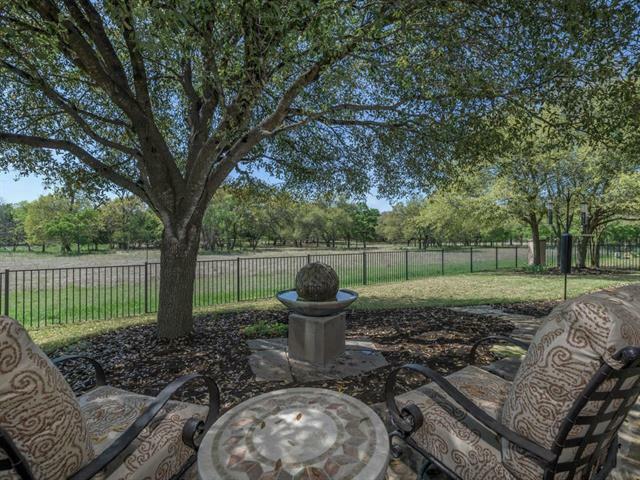 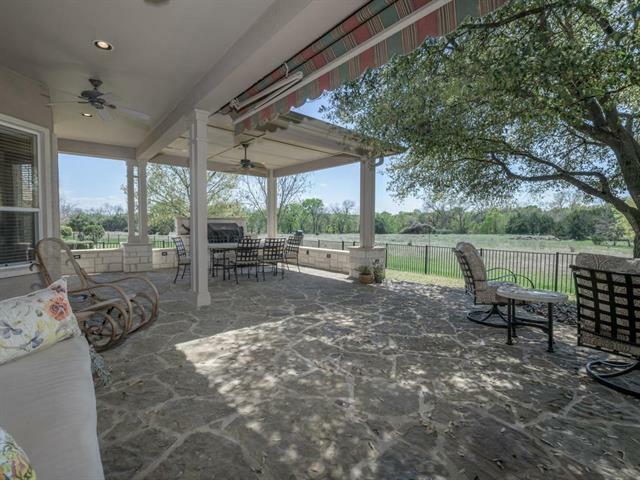 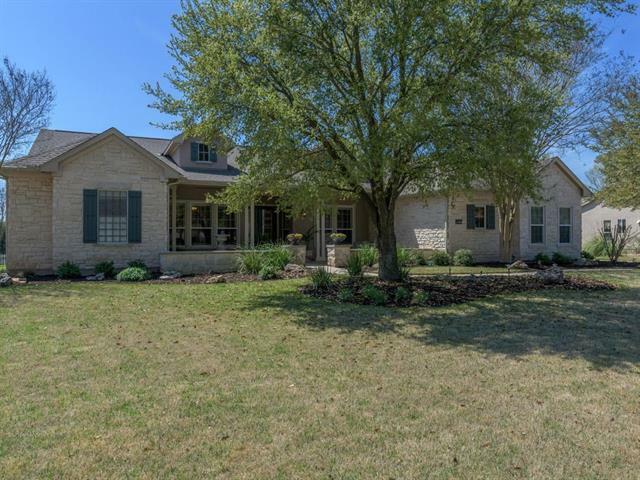 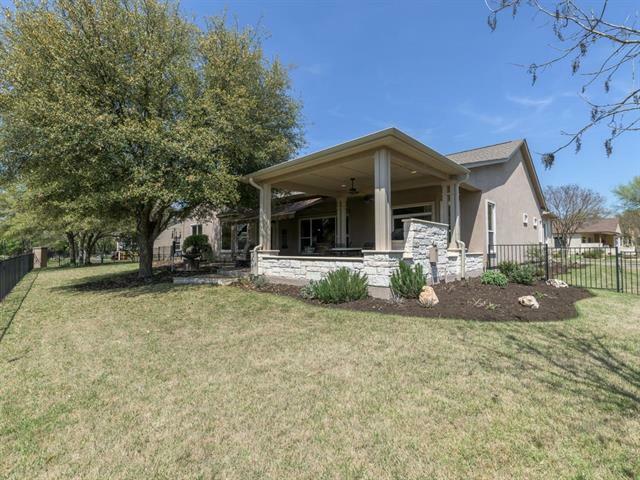 Large stone patio with tons of space to cookout & relax.